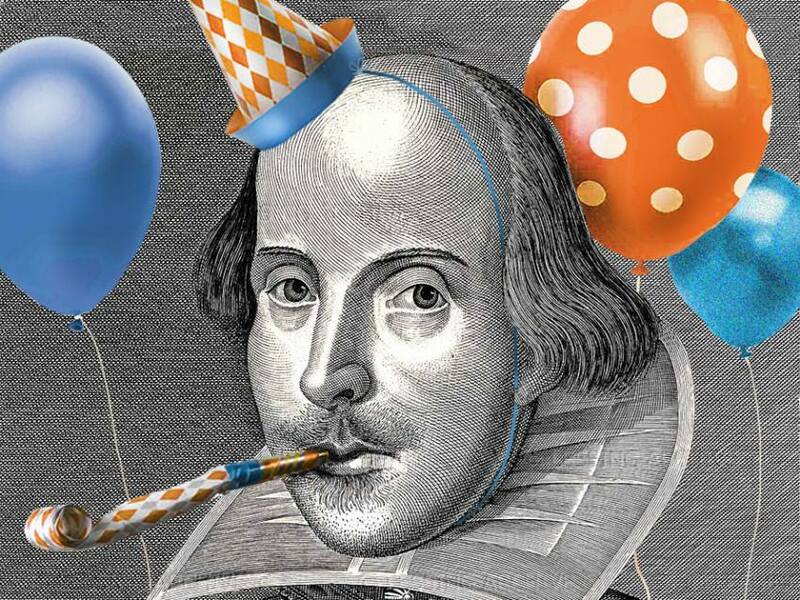 Come celebrate the Bard's Birthday at the Westerly Library & Wilcox Park! 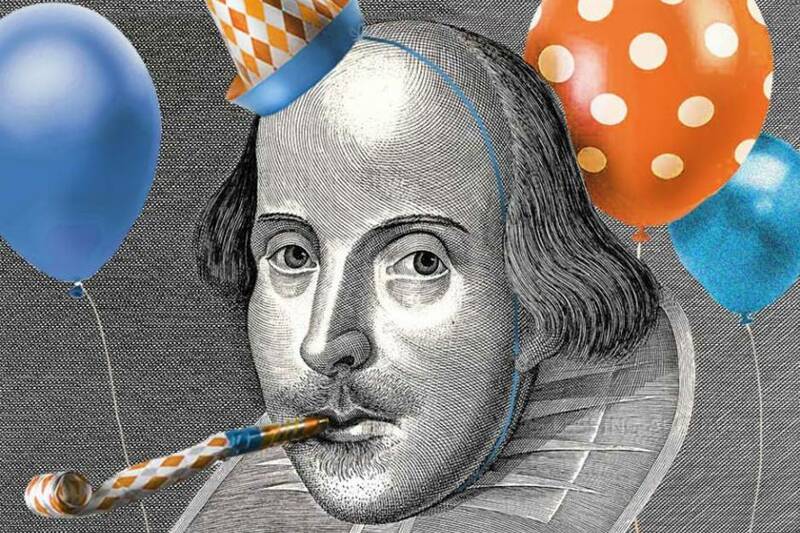 There will be cake, sonnets, Shakespearean monologues and more! Open to all ages.